Hi, my name is Julie. And I’m a chilli sauce addict. I’ve yet to meet a chilli sauce that I didn’t like. 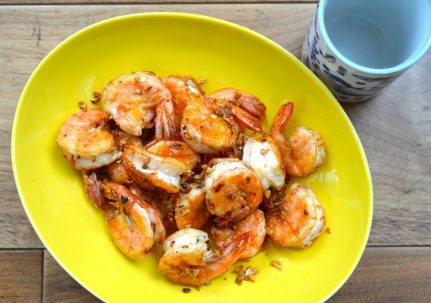 I often reach for varieties like sriracha and sweet chilli for recipes, because they’re perfect for adding a gentle hum to luscious dishes like sriracha buttered prawns and crispy chilli beef. But when it comes to condiments, I like it hot. This is where chilli oil comes in. Many a chilli oil has thrilled these tastebuds over the years, but there’s three specific formulations that have won my heart. Like other all-star products, I’ve seen these chilli oils pop up in Chinese supermarkets time and time again, in various spots around the world. I know that these three heavyweights of the chilli oil world have stood the test of time because I’ve been tearing up from their spiciness for years. Of course, not all chilli oils are created equally. In my experience, the very best ones offer more than just heat: they also have unique qualities and flavour profiles that make them just as tasty as they are zingy. Read up on them here, then go forth and choose your poison! 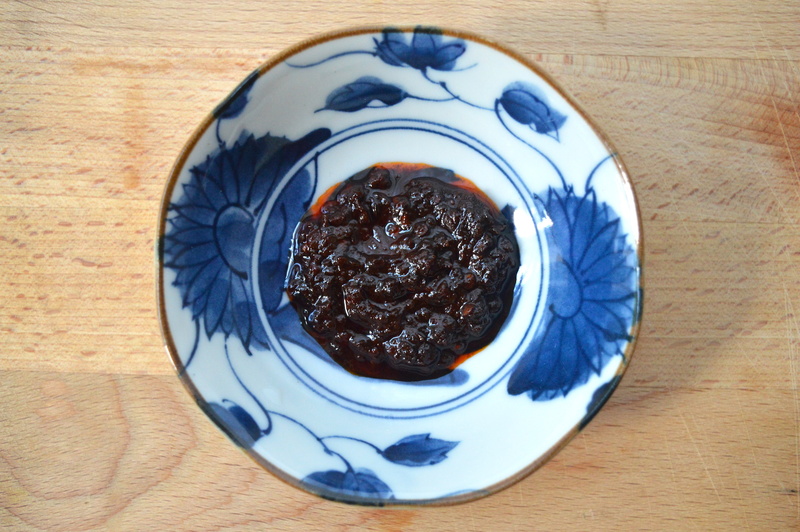 Lao Gan Ma (literally, ‘old godmother’) is a famous brand of Sichuanese chilli sauces that has been in production since 1997 – and it’s also massively popular with 1.3 million bottles being produced daily. 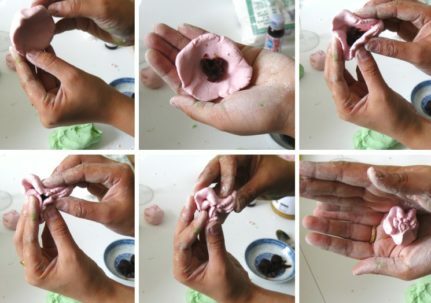 It’s so popular that the founder of Lao Gan Ma, a rather inspirational widowed mother named Tao Huabi, has had to mount legal battles against several counterfeits of her hugely successful products. To be honest, there’s so many imitations out there that sometimes I don’t even know if the jar I’m buying is 100% authentic! The range of Lao Gan Ma sauces includes varieties such as chilli and black bean, fermented bean curd, chilli and peanut, and even a formulation called ‘chicken flavoured chilli’ which I’ve yet to try myself. All of these sauces have a special Sichuanese kick in the form of Sichuan peppercorns, which give rise to ma laat, or a ‘numbing’ spice. 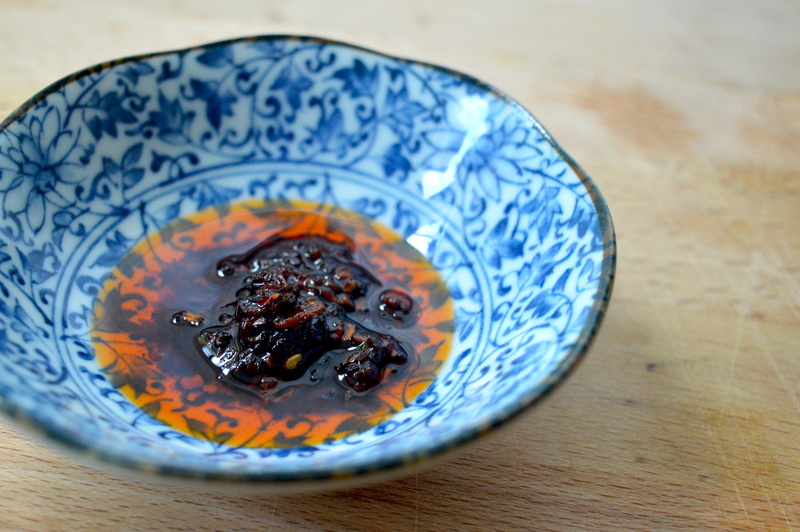 My very favourite Lao Gan Ma sauce is the crispy chilli. 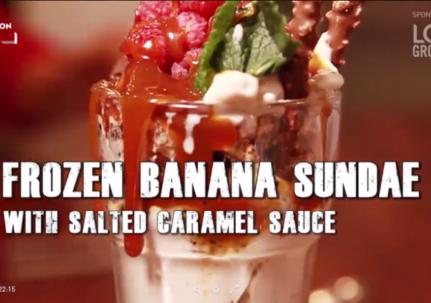 My mouth waters at the very thought of it! 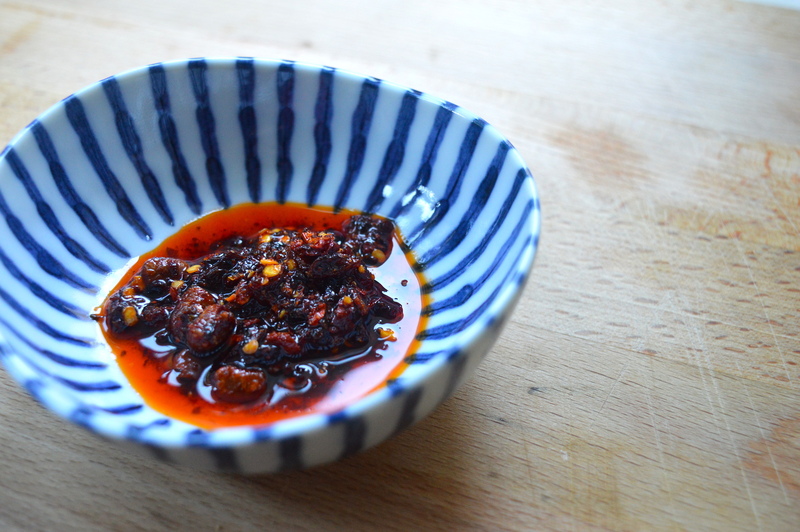 Here, super crispy flakes of chilli and fried shallots are suspended in a complex, deep tasting chilli oil. Absolutely perfect on top of boiled wontons, and also ideal for those who like a milder heat. Lee Kum Kee is the Hong Kong based brand that created another famous Cantonese ingredient, oyster sauce. 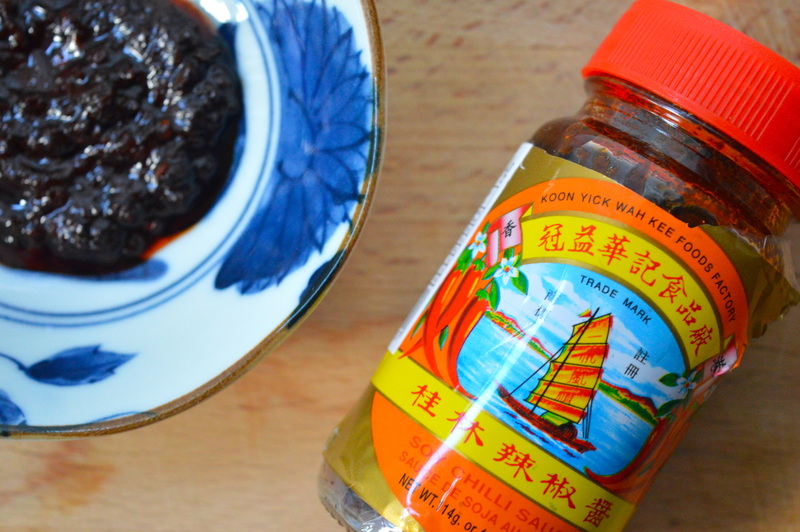 Like many other Cantonese families, our kitchen cupboards usually featured a handful of Lee Kum Kee products, from their syrupy dark soy sauce to their thick and velvety hoisin sauce. 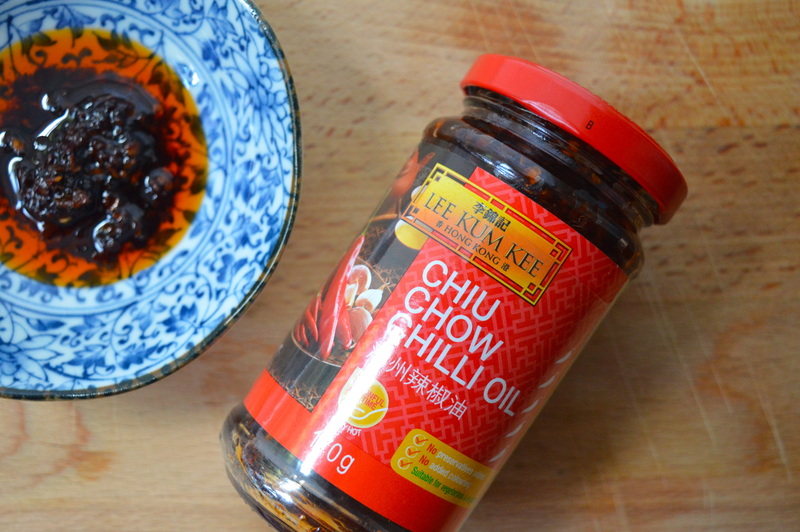 I’ve been a huge fan of their chiu chow chilli oil since I first tasted it as a child. 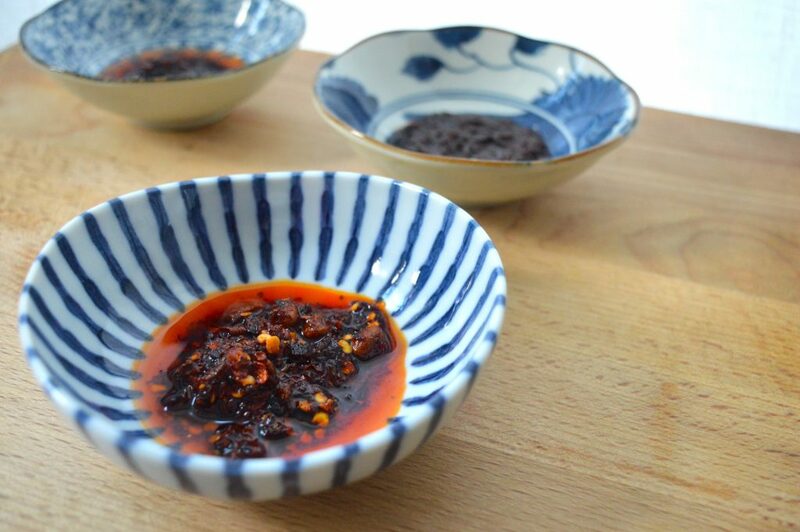 What I love about this masterful blend of preserved chillies, garlic and soybean oil is that it has a particularly savoury moreish flavour. It’s saltier than Lao Gan Ma and also significantly spicier, so use sparingly if you don’t like too much heat. 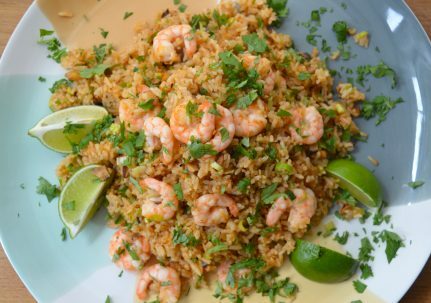 In my opinion this one is best dolloped onto a big pile of fried rice. When I was a student, I ate a whole lot of noodles. I mean all types of noodles, from tasty instant noodles like Nongshim’s Shin Ramyun and Indomie’s Mi Goreng (so good, but also so bad) through to the big woks of chicken fried noodles that I had prepared for our communal flat meals. But sometimes, particularly during hectic study periods when I thought that taking the time out to go shopping might cost me a better exam grade (yep, huge nerd here), all I ate was dried egg noodles. Sometimes, if I’d managed to think ahead, I might have wilted in some baby spinach. It wasn’t very sound nutritionally speaking, but these egg noodles were great because they were ready in just a couple of minutes. Besides, I had a special trick to make sure that even simple egg noodles tasted delicious: a big ol’ spoonful of Soy Chilli Sauce by Koon Yick Wah Kee. I first discovered this more paste-like chilli oil in a tiny Chinese supermarket in North Dunedin, and I’ve been pleasantly surprised to see it in several other cities since. What’s brilliant about this one is that a medley of aromatic bits and pieces (e.g. chillies, fermented black beans, garlic) have been infused into a mixture of soy sauce and soy bean oil. Like chiu chow chilli oil, it has a lovely deep umami flavour. Again, this one is pretty high up on the spiciness scale, so I’d recommend starting out with just a wee bit to test your tolerance. Unless of course you already know yourself to be a spice machine…. in which case, load right up. Thanks for the review! 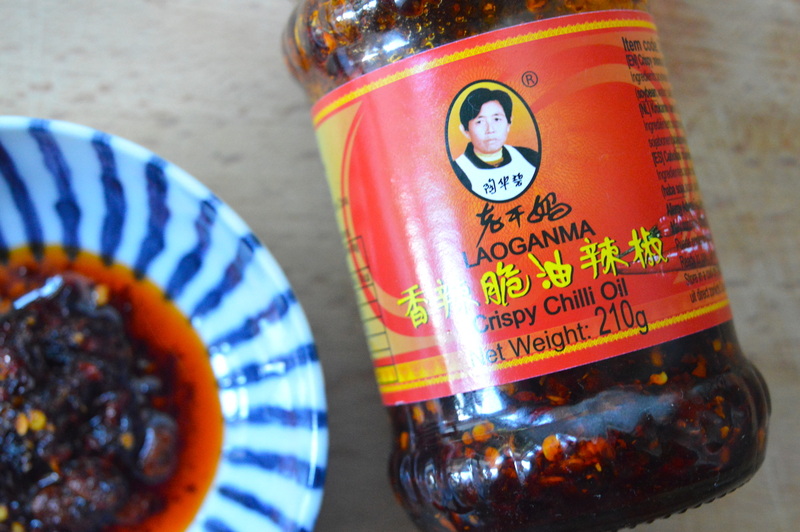 I’m looking for a product comparable to a Lao Gan Ma crispy chilli and black bean oil I bought some time ago that was great on EVERYTHING that I can now no longer seem to find (although I haven’t exhausted all avenues yet!). Great to see an in-depth review of similar products- a lot of online stores don’t seem to have anything more than ‘product of Hong Kong’ in the product description, which hasn’t helped 😂.